This year, Rétromobile is celebrating the 70th birthday of this engineering company which has become the world's leading engine manufacturer. In 1946, Japan was still suffering from the aftermath of the war. The road network was in a deplorable state, and was mainly made up of earth tracks. Only about a fifth of the interstate road linking Tokyo to Osaka was tarmacked. The fledgling automotive sector was more focused on manufacturing lorries and buses than cars for individuals. But in any case, Japan had been forbidden by the Allies from building cars as part of its reparation for war damages. Soichiro Honda therefore decided to establish a presence on the motorcycle market. On 24 September 1948, with only $2700 in his pocket, he founded a company and named it after himself. Soichiro Honda was the son of a modest blacksmith and was himself something of a handyman, fascinated by how things worked. His inventiveness exploded with the creation of the first model in the Dream series of motorcycles. In barely ten years, the Honda Motor Company became the world's leading manufacturer of motorised two-wheeled vehicles. This meteoric expansion would not have been possible without the talents of his partner Takeo Fujisawa, who he hired to oversee the company's management. 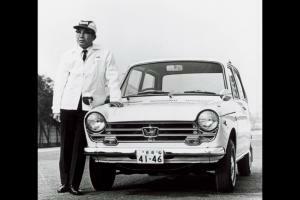 Honda started building cars in 1963. Although it did have to persuade the government to grant it authorisation, keen as it was to limit the number of companies involved in car manufacture. 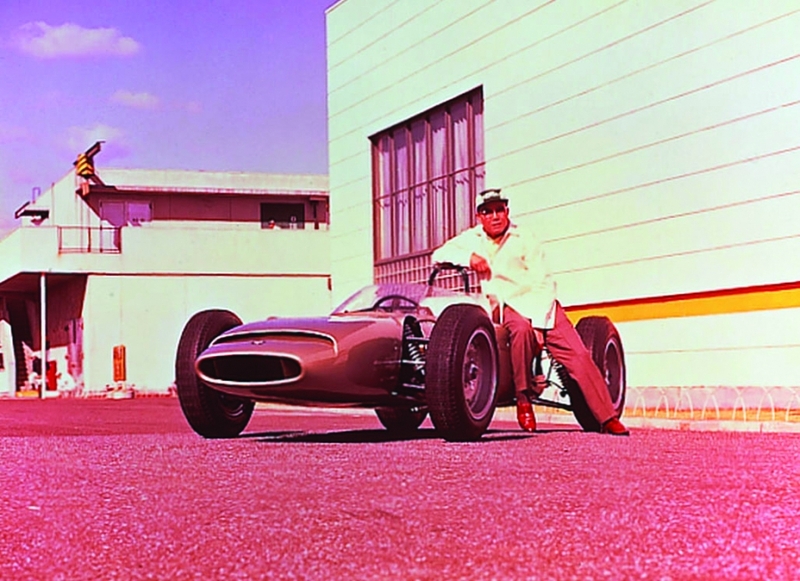 So, one way or another, Japan owes a great deal to Soichiro Honda. He emerged victorious from a memorable confrontation with the government – evidence of his strength of character. The S500 was a technological marvel influenced by motorcycle culture. It featured an all-aluminium 531 cc dual overhead cam straight-4 engine with four carburettors and chain drive. 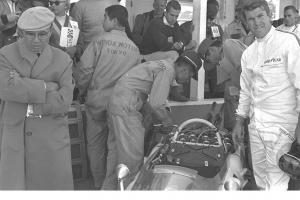 As it had done with his motorcycles, Honda used motorsports to win the trust of car drivers. The Japanese manufacturer pulled out all the stops: it built an F1 powered by one of its own V12 engines. But despite winning the Mexican Grand Prix in 1965, this daring undertaking did not meet with the tremendous success that Honda's motorcycles had enjoyed. Glory was to come 20 years later with six constructors' championship titles won in association with McLaren and Williams, with racing drivers Nigel Mansell, Alain Prost and Ayrton Senna. But in the meantime, success was to come at international level – in the US in particular – where small, cheap-to-run cars were proving popular during the first oil crisis. The first Civic heralded the rebirth of the global compact car. With numerous innovations launched over the years, Honda has earned itself a reputation as an unrivalled car manufacturer, proving that it is able to mass-produce vehicles that are as powerful as the ones used in competition. The 1991 mid-engined NSX coupé, built with the intention of exceeding the performance of the then V8 engined Ferrari range, is still indisputably the most important car ever built by Japan. 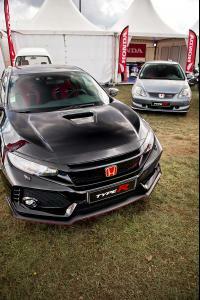 Honda's founder died on 5 August 1991, at the age of 84. His philosophy continues to inspire car manufacture. Performance is never achieved at the expense of safety or safeguarding the environment.